An often heard saying is that proverbs are the flowers of popular wit and the treasures of popular wisdom. Often short and simple and popularly known and repeated, these nuggets of wisdom express a truth based on the practical experience of humankind, and the idiosyncrasies of a people and their culture in time and history. This article introduces you to the ten best language-related proverbs out there. While quotations about language learning, such as from authors and influential personalities, abound (in fact, you should have a look at the “quotes” section of this site! ), actual proverbs are less easy to come by. 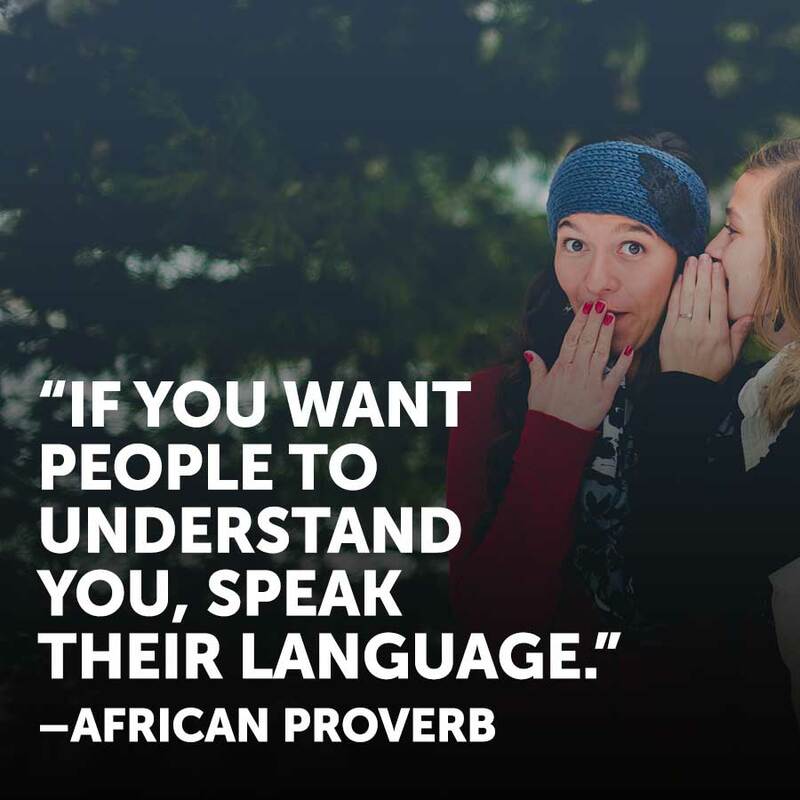 If you are familiar with some additional nuggets of wisdom that refer to language learning, perhaps from your place of origin, I would be very much indebted if you could share it with the rest of us in the comments section below. In the meantime, enjoy! 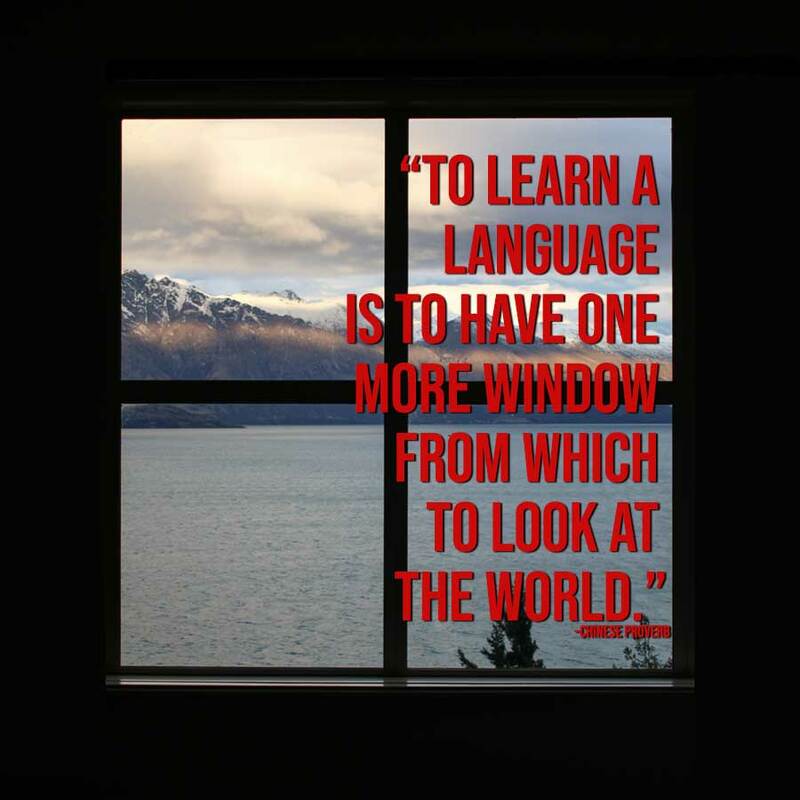 1) TO LEARN A LANGUAGE IS TO HAVE ONE MORE WINDOW FROM WHICH TO LOOK AT THE WORLD. 2) THOSE WHO KNOW MANY LANGUAGES LIVE AS MANY LIVES AS THE LANGUAGES THEY KNOW. 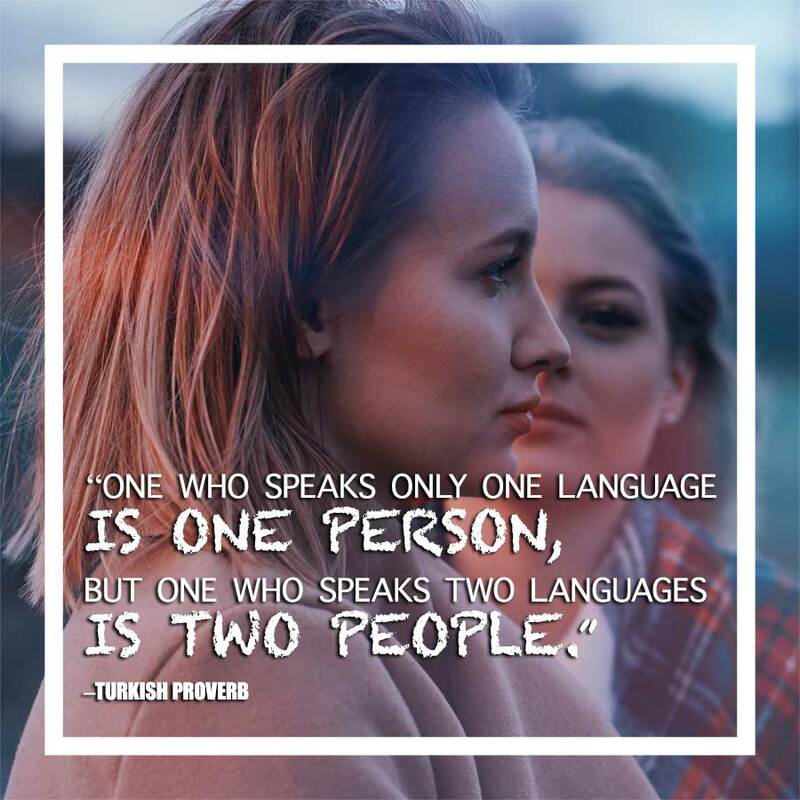 3) ONE WHO SPEAKS ONLY ONE LANGUAGE IS ONE PERSON, BUT ONE WHO SPEAKS TWO LANGUAGES IS TWO PEOPLE. 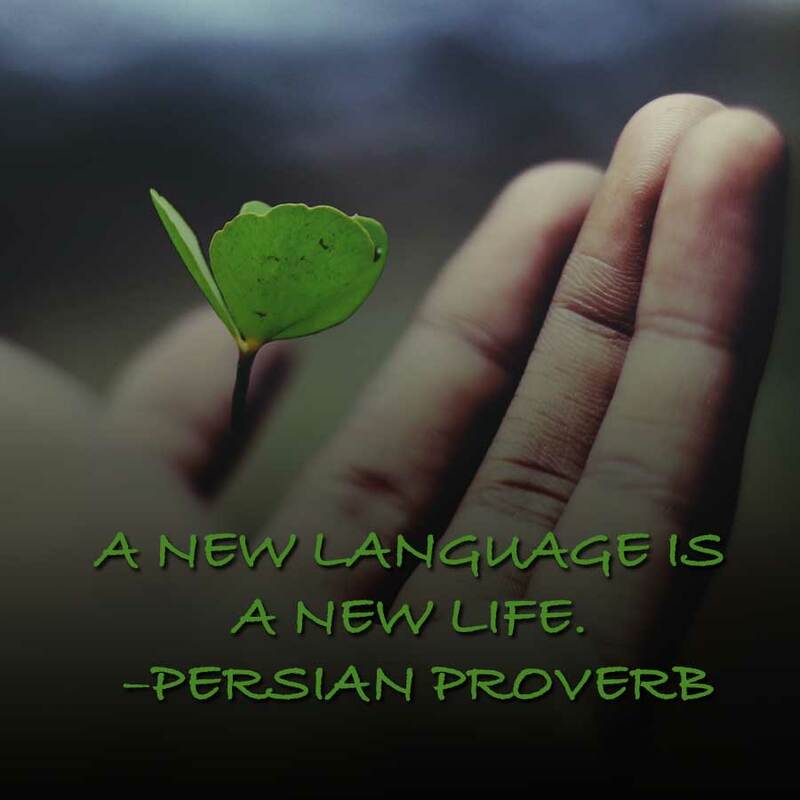 4) A NEW LANGUAGE IS A NEW LIFE. In Persian: یک زبان جدید یک زندگی جدید است. 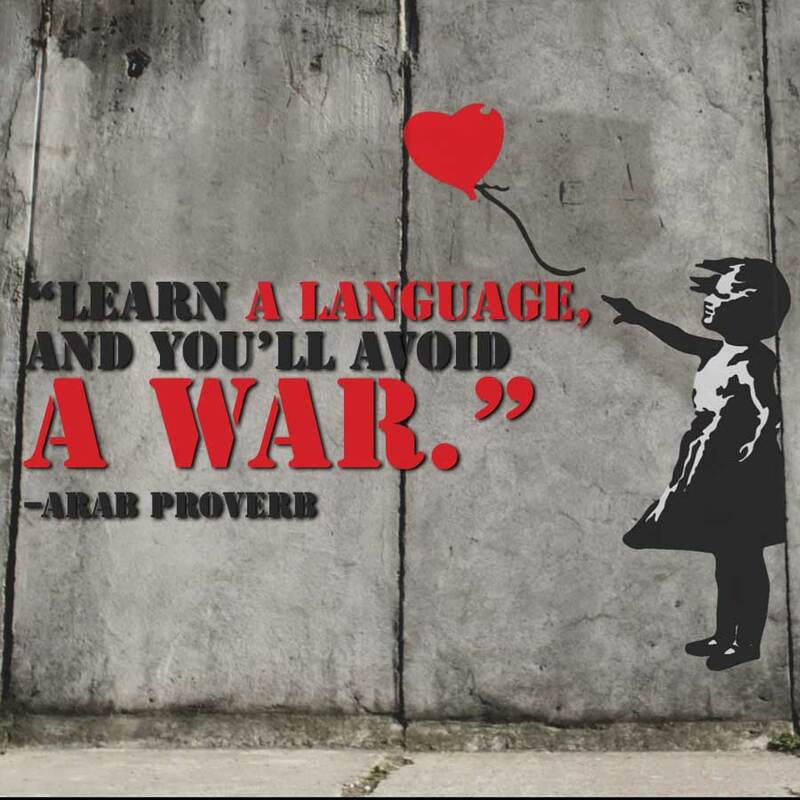 5) LEARN A LANGUAGE, AND YOU’LL AVOID A WAR. 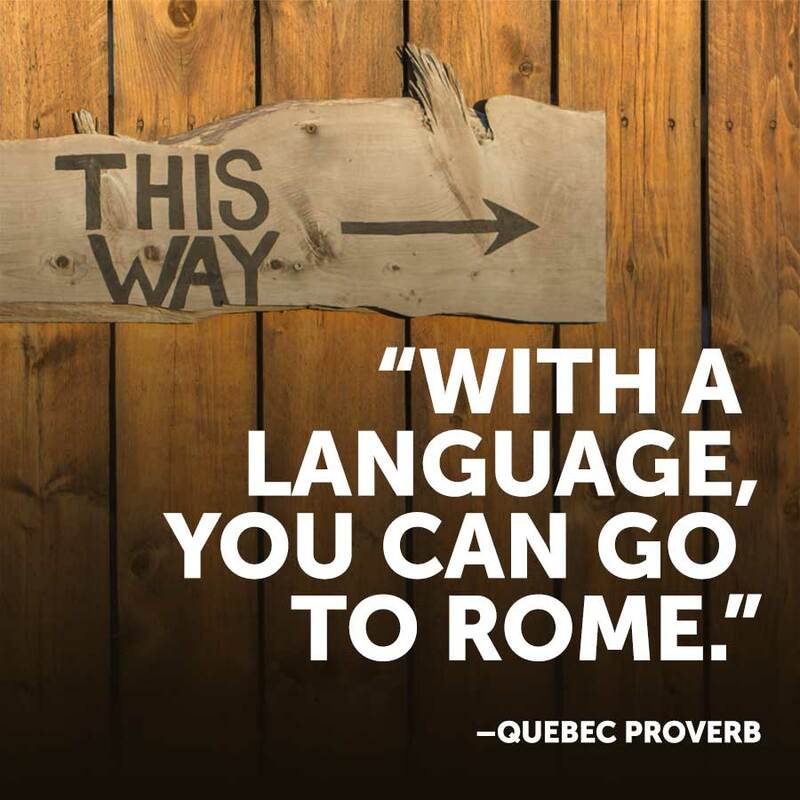 6) WITH A LANGUAGE, YOU CAN GO TO ROME. In French: Avec une langue, on peut aller à Rome. 7) IF YOU WANT PEOPLE TO UNDERSTAND YOU, SPEAK THEIR LANGUAGE. 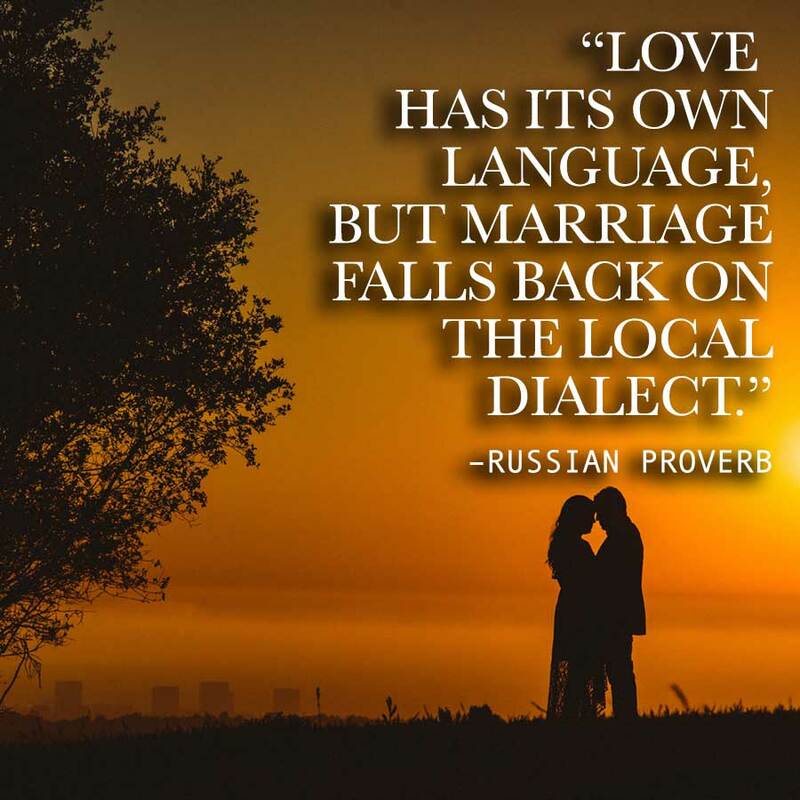 8) LOVE HAS ITS OWN LANGUAGE, BUT MARRIAGE FALLS BACK ON THE LOCAL DIALECT. 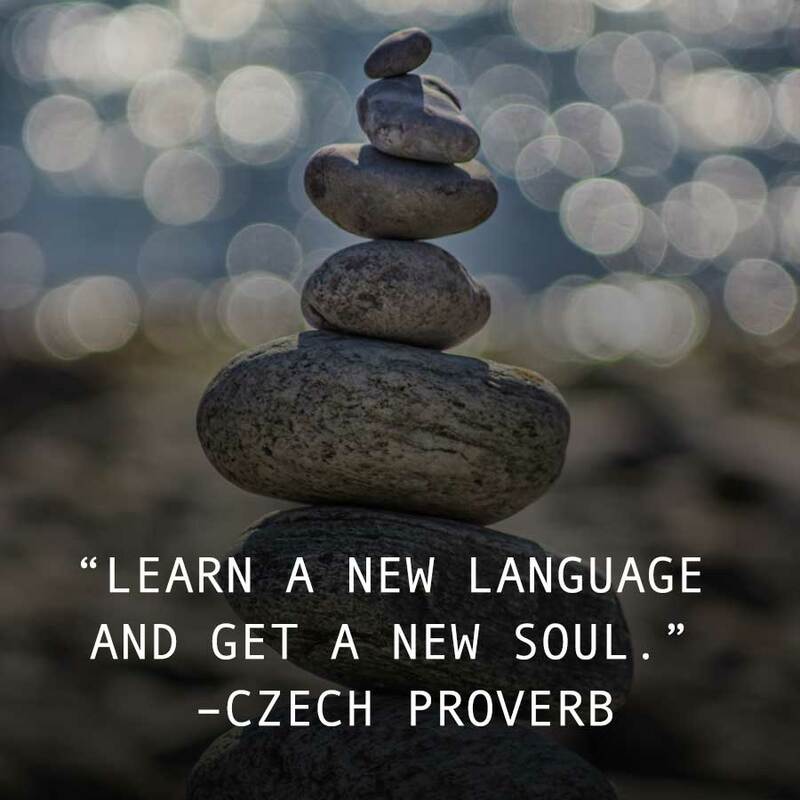 9) LEARN A NEW LANGUAGE AND GET A NEW SOUL. 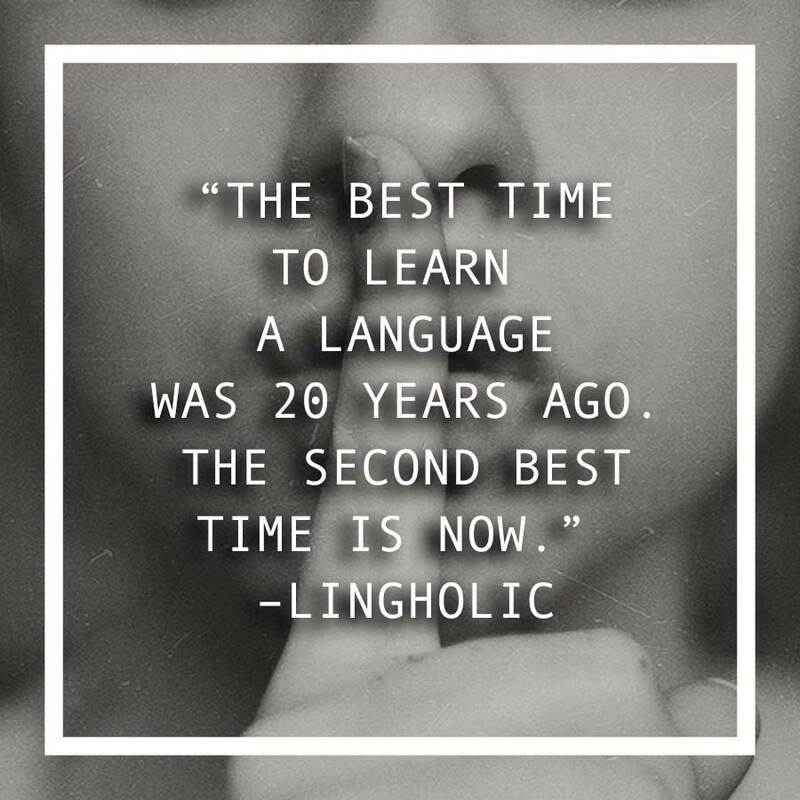 10) THE BEST TIME TO LEARN A LANGUAGE WAS 20 YEARS AGO. THE SECOND BEST TIME IS NOW. Alright, I cheated. This is not an actual proverb, but it was strongly inspired by the Chinese proverb “The best time to plant a tree was 20 years ago. The second best time is now”. So, which proverb made the biggest impression on you? Pick your favorite, and share it with us below, along with the reasons for your choice. ← Can English Speakers Learn Languages? I feel like a different person depending on the language I speak so this really sounds familiar. For example when I speak German I feel much more shy than when I speak English or Korean. Agree completely. Except I wouldn’t concur with your feeling about German (which I also speak), which is interesting – it just shows that it is a personal thing, rather than related directly to the language. Or is it? Maybe there are nonetheless trends that could be identified in personalities, related to the language being spoken. Now that would be fascinating research. The problem of such research would be finding a suitable control group. That is my favorite one too. Ifeel actually stronger whem speak German, but a lot more free when I speak Spanish. “One who learned the language of people is safe from their intrigues.” is more proper translation of the fifth, the arabic one. The difference is in the last word: in your version it is “their intrigues”, in this one it is “their evil”. Love this! 🙂 Thanks for posting! I really like the first proverb because it has a lot of truth in it. If you go to another country speaking only your native language can really shut you out, and you might not understand the others. 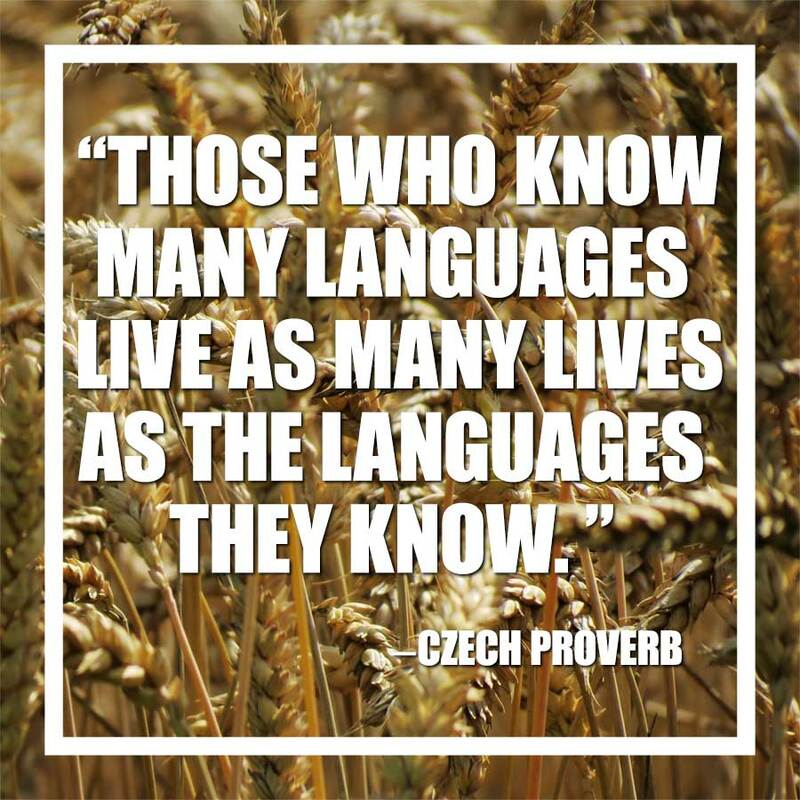 After learning a second language you can communicate with the natives, and see the world through their eyes. It really gives you a second point of view in life to fall back on when making a decision. #6 is my favorite!! I think the first one has a lot of truth to it. #9 is a lovely one. Great quote! I’ve seen that one quite a few times. However, for the purposes of this article I was trying to find proverbs rather than quote. I’ll have to write a similar article in the near future but about famous language-related quotes instead! French is the most beautiful language. Well, while I think French is a beautiful language, I would be hesitant to say it is “the” most beautiful language; so many languages are beautiful in their own right, and of course, languages are inseparable from culture and each and every culture is fascinating and worth knowing more about, in my opinion. The 8 is not a russian proverb, I dont know where did you get that but my russians friends doesnt know it. Google it and you wont find a trustworthy reference.